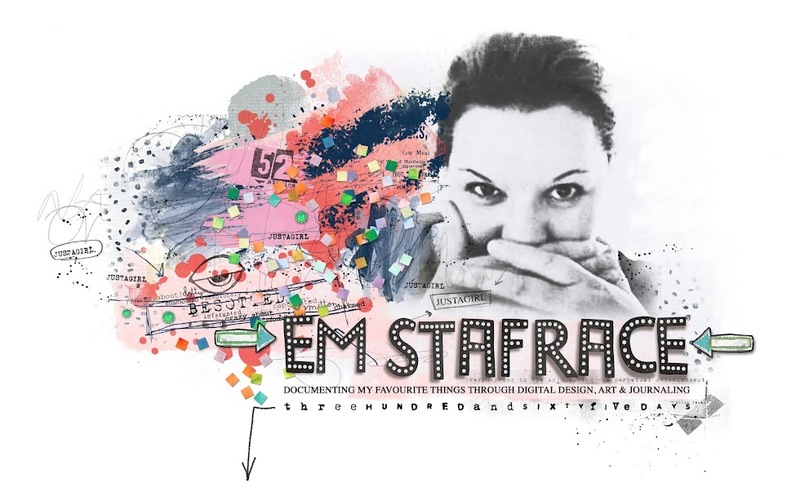 Em Stafrace| Just a Girl with Ideas: Scrap365 Magazine: MAY ISSUE IS HOT OFF THE PRESS! 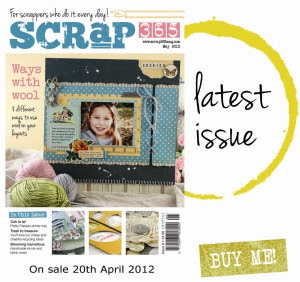 Scrap365 Magazine: MAY ISSUE IS HOT OFF THE PRESS! Hope you have a great weekend, and if you can get your hands on this months scrappy mag I bet you'll find a tonne of inspiration! Ohhh can't wait to see!!!!! You are FAMOUS!! congrats on the pub and that is beautiful sneak peek! I'm going to have to try to get this mag. So cool that you have an article in there. congrats on the pub ! !